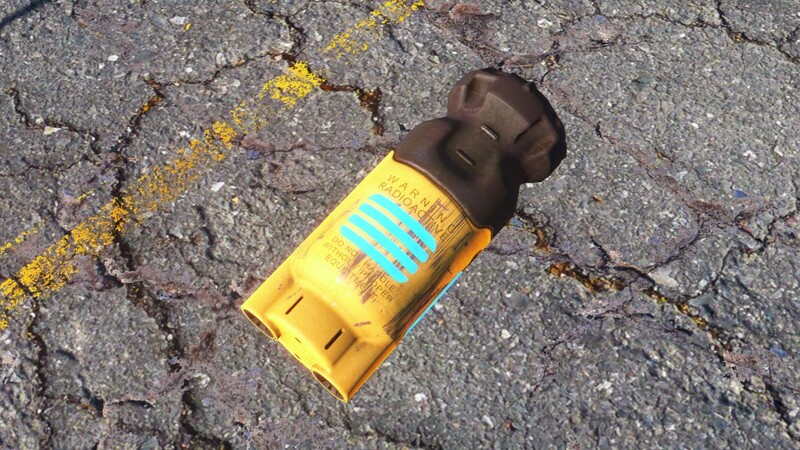 Fallout4 Nexus, TPVortex. 3 Sep 2016. 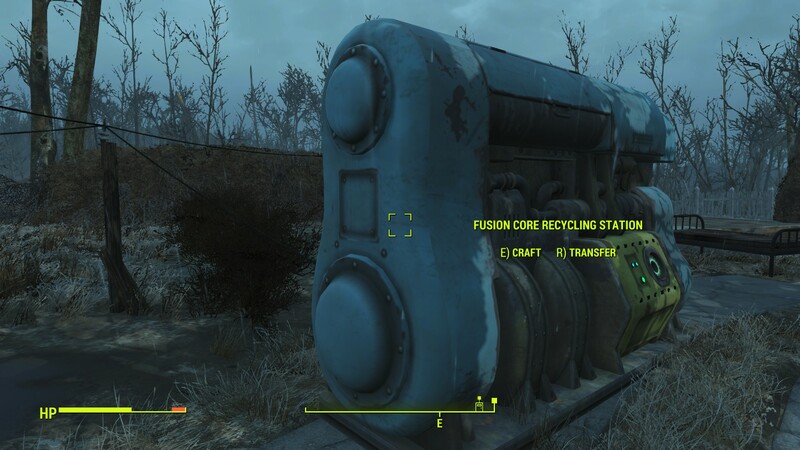 Fusion core refueler. 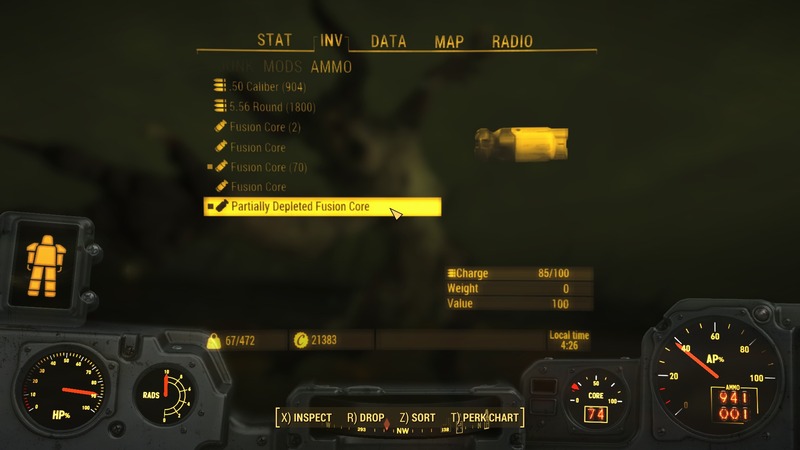 1 Jul 2016 <https://www.nexusmods.com/fallout4/mods/15840>. Fallout4 Nexus, Kaelle. 13 Mar 2017. 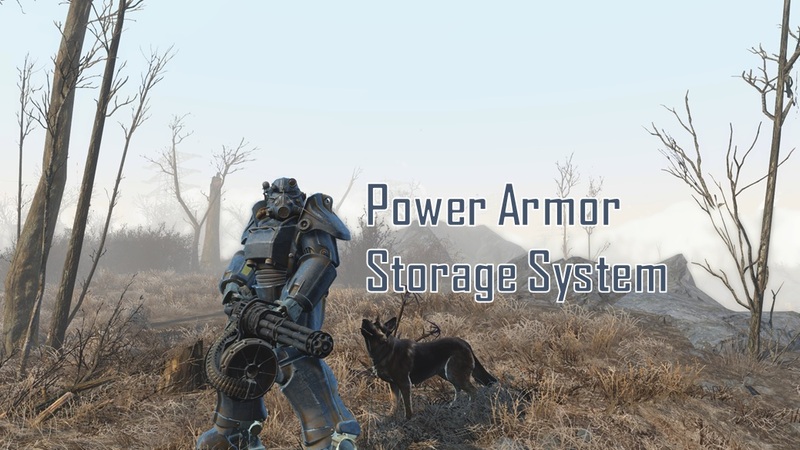 Power Armor Storage System. 1 Jan 2017 <https://www.nexusmods.com/fallout4/mods/20944>. Fallout4 Nexus, IDontEvenKnow. 17 Jan 2018. 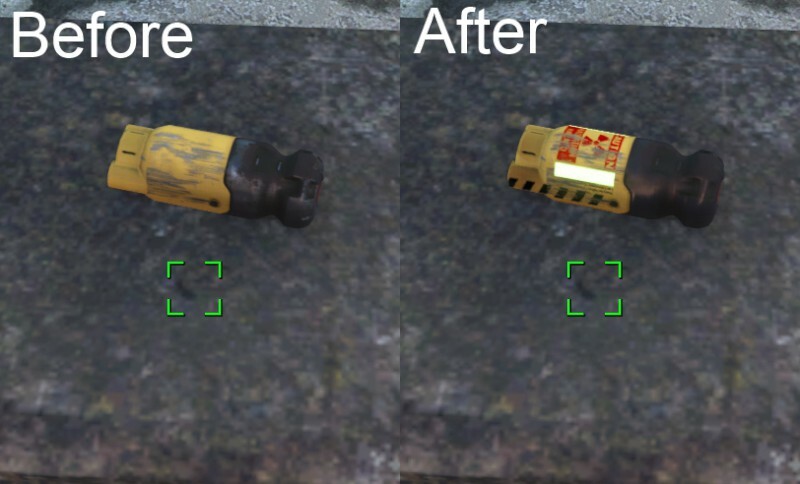 Gatling Laser Ammo Fix. 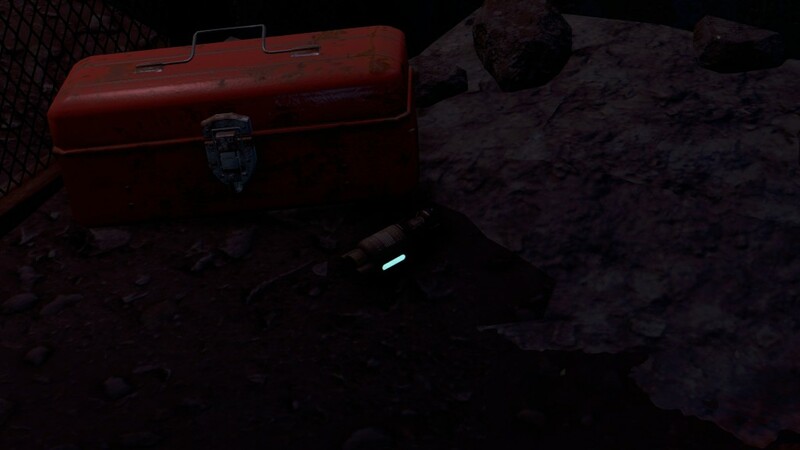 16 May 2017 <https://www.nexusmods.com/fallout4/mods/24225>. 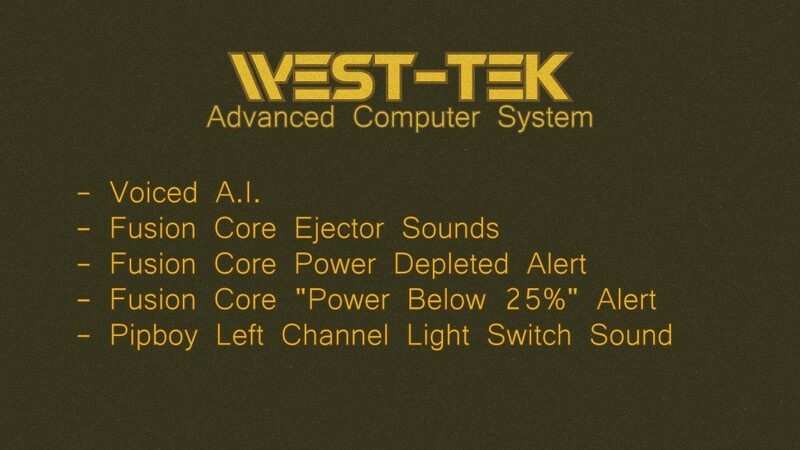 Fallout4 Nexus, WestTek. 11 Jan 2016. 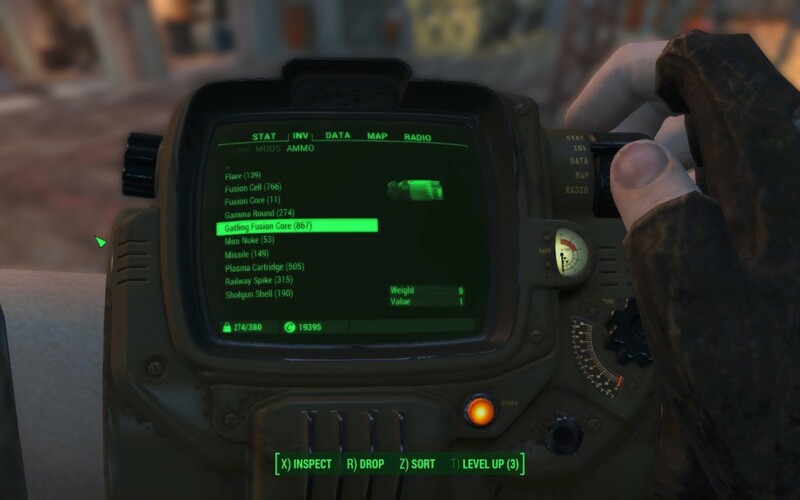 T-51.C Advanced Computer System. 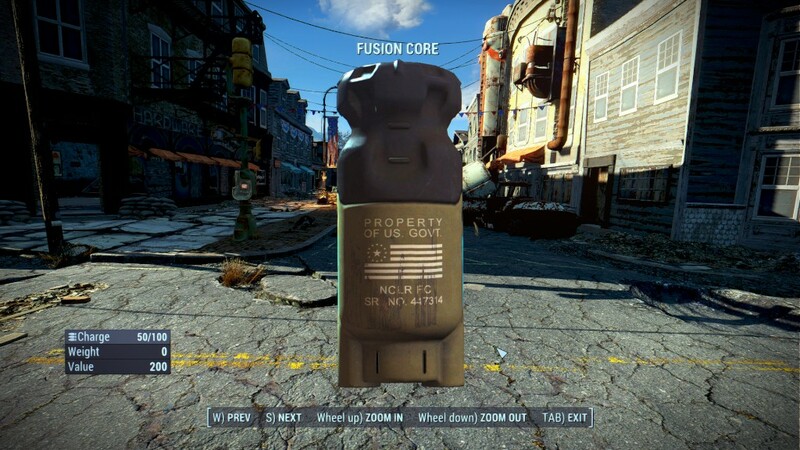 7 Jan 2016 <https://www.nexusmods.com/fallout4/mods/7733>. Fallout4 Nexus, Jorhadoq. 28 Dec 2015. 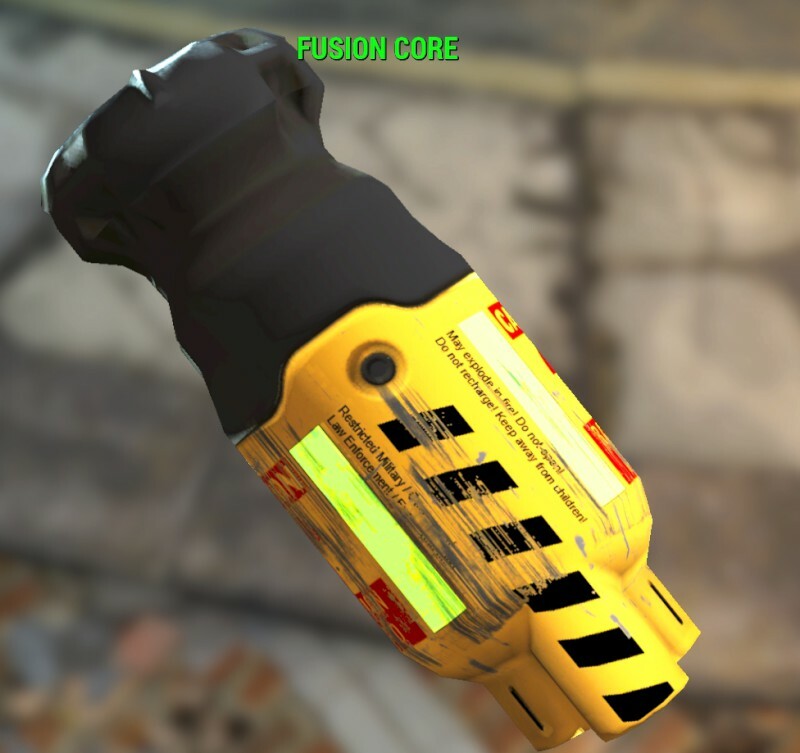 Fusion Core Retexture. 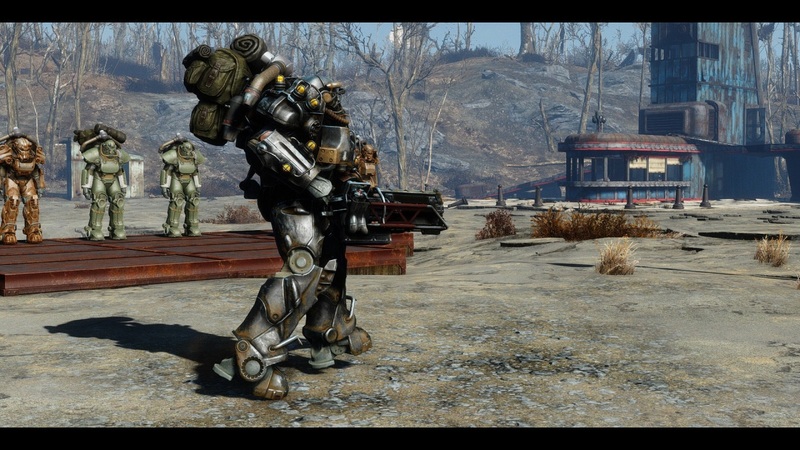 8 Dec 2015 <https://www.nexusmods.com/fallout4/mods/4994>. 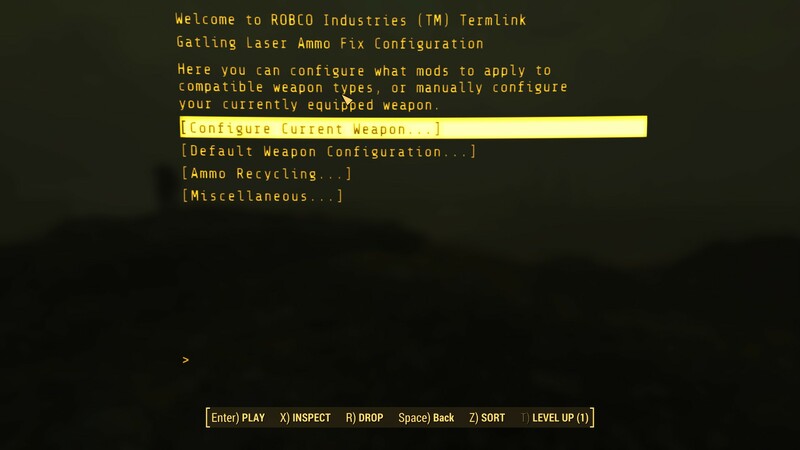 Fallout4 Nexus, darkconsole. 7 Jun 2016. Take Your Cores. 6 Jun 2016 <https://www.nexusmods.com/fallout4/mods/14773>. Fallout4 Nexus, Xylozi. 23 Nov 2015. 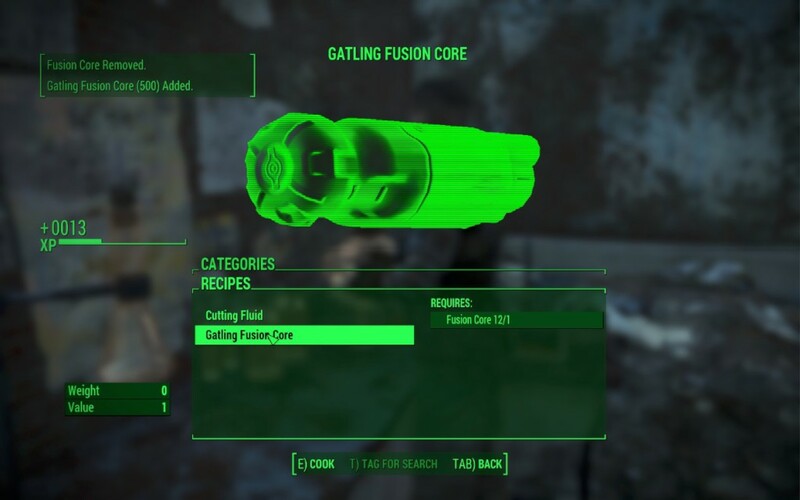 Fusion Core Crafting. 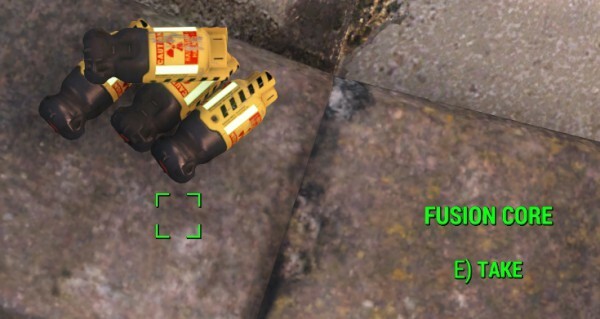 23 Nov 2015 <https://www.nexusmods.com/fallout4/mods/2288>. Fallout4 Nexus, DrAbraxo. 8 Apr 2016. 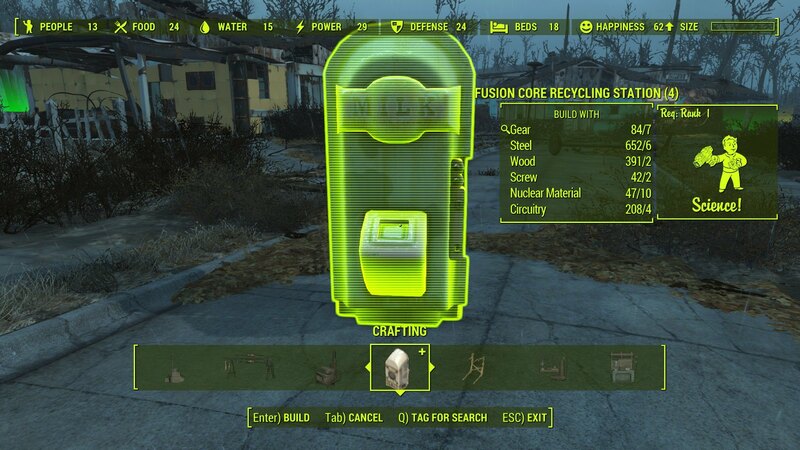 Fusion Core Recycler (Resigned). 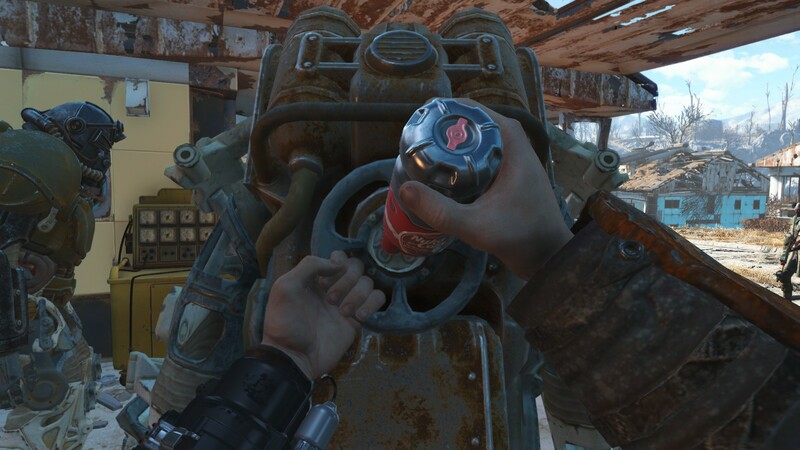 7 Apr 2016 <https://www.nexusmods.com/fallout4/mods/11723>. 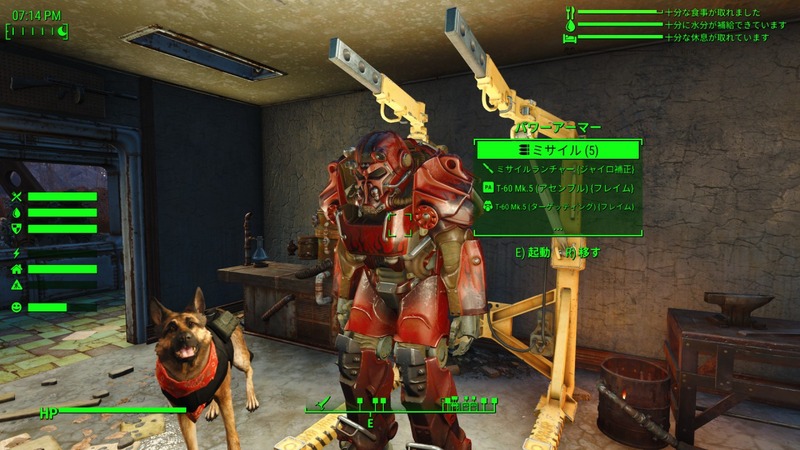 Fallout4 Nexus, tyrantrum85. 13 Nov 2015. Infinite Fusion Core. 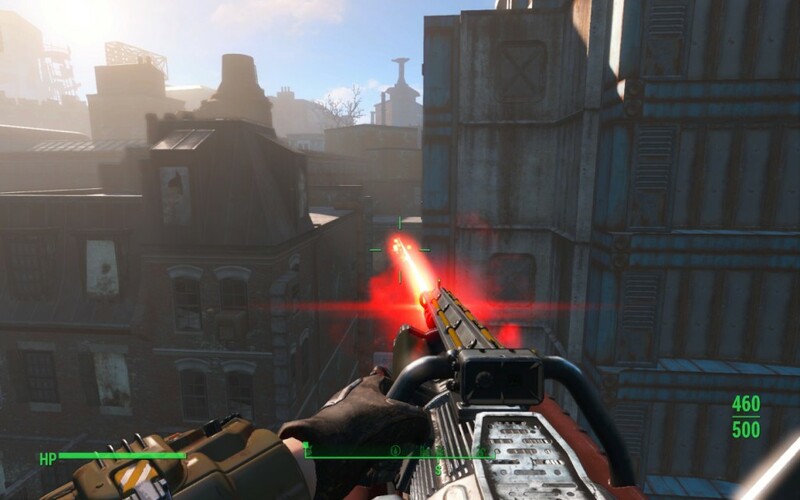 13 Nov 2015 <https://www.nexusmods.com/fallout4/mods/342>. Fallout4 Nexus, TheCinnamonBun. 13 Dec 2015. 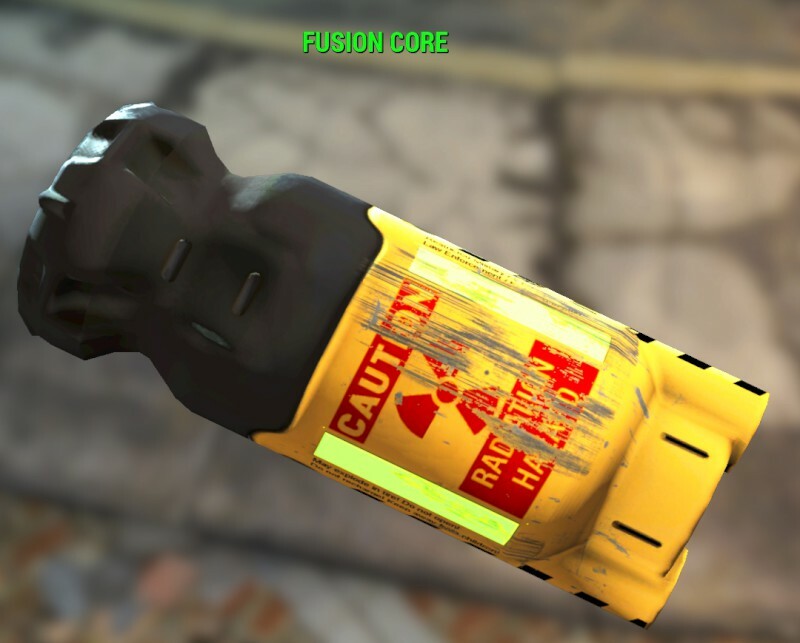 Bun's Radioactive Glowing Fusion Core Retextures. 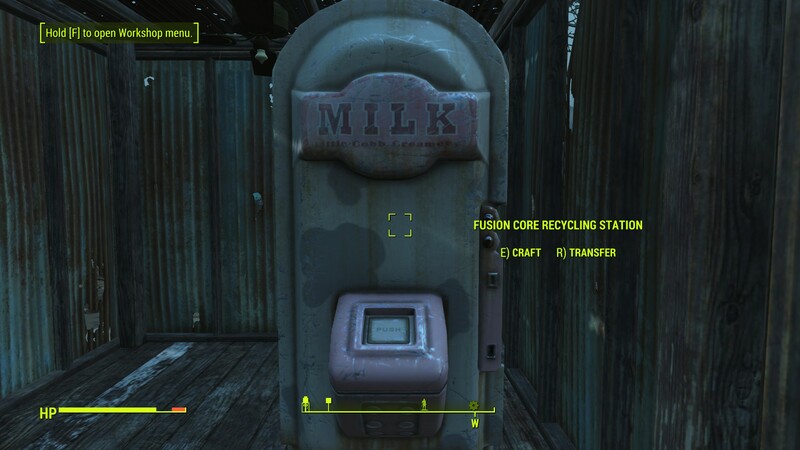 11 Dec 2015 <https://www.nexusmods.com/fallout4/mods/5401>. Fallout4 Nexus, sgtbarney. 17 Feb 2018. 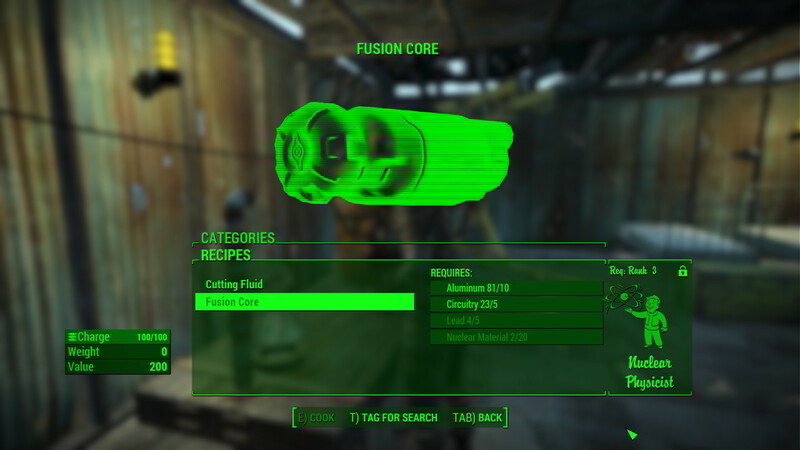 Fusion Core Grenades. 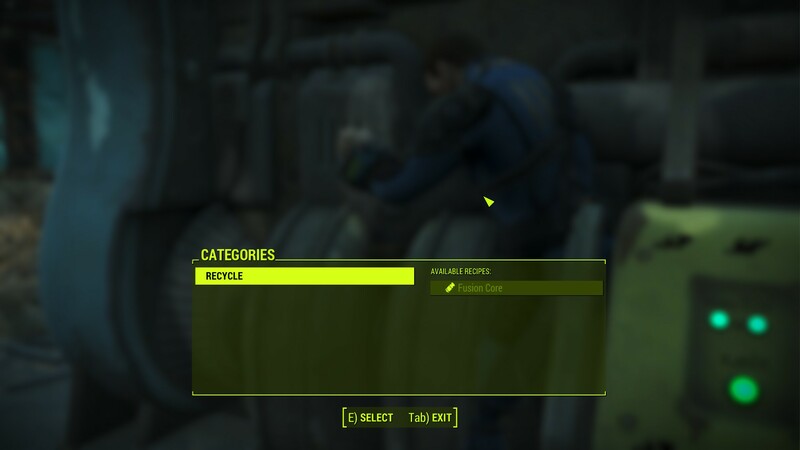 15 Feb 2018 <https://www.nexusmods.com/fallout4/mods/29837>. Fallout4 Nexus, RebornASloth. 22 Jan 2016. 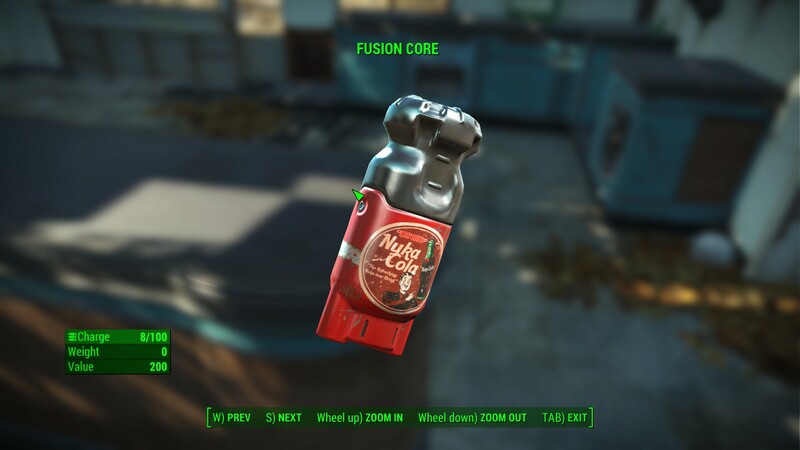 Nuka-Cola Fusion Core Retexture. 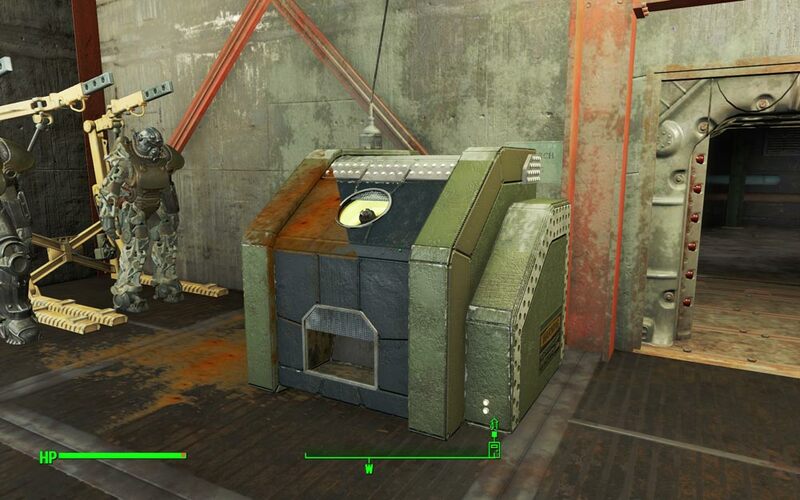 22 Jan 2016 <https://www.nexusmods.com/fallout4/mods/8797>.